In this 2-hour interactive workshop, we will focus on the 100 most common usage errors that non-native English speakers make—from mismatched prepositions and verb tenses to awkward word choices and miscued tone. 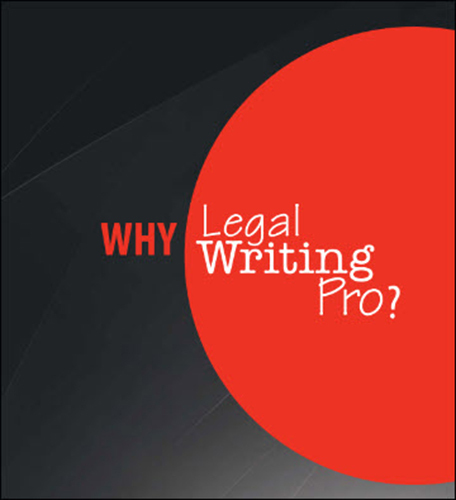 Your attorneys can submit their own work product before the course; we will incorporate any errors anonymously. We will also open the floor for an informal Q&A on usage and on email style. If you’d like to learn more about our Transatlantic Communications program, please fill out the contact form below.